Scotland, located in Windham County, is in the northeast, or Quiet Corner, of Connecticut. Settled in the early 1700s, the town was originally part of Windham before being incorporated in May of 1857. Scotland did not experience any large-scale industrialization and its economy has remained predominantly agricultural. The town lies in the region known as the Quinebaug and Shetucket Rivers Valley National Heritage Corridor, or the The Last Green Valley. 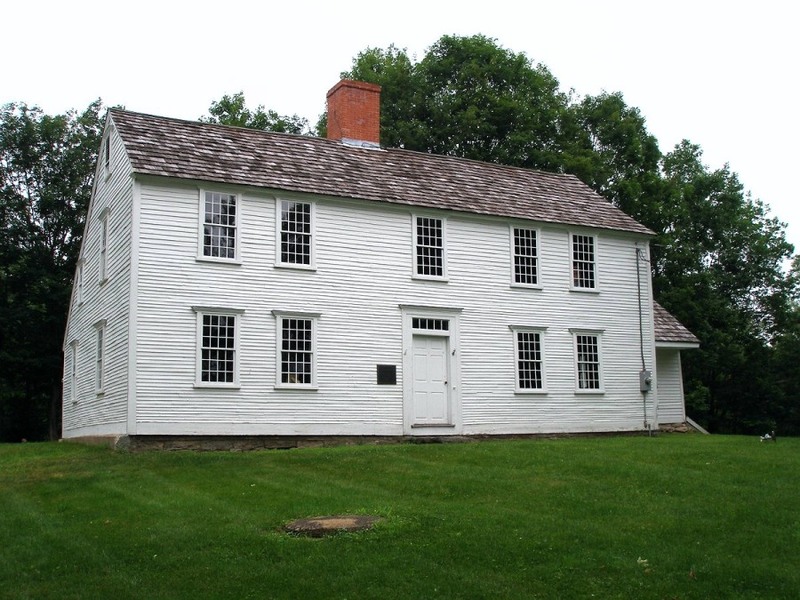 The birthplace of Samuel Huntington, one of the four Connecticut men to sign the Declaration of Independence, the Samuel Huntington House in Scotland was named a National Historic Landmark in 1972. “Scotland Connecticut Historical Society,” 2017. Link. “The Huntington Homestead Museum,” 2017. Link. “Scotland - WPA Architectural Survey.” Connecticut State Library Digital Collections, 2017. Link.